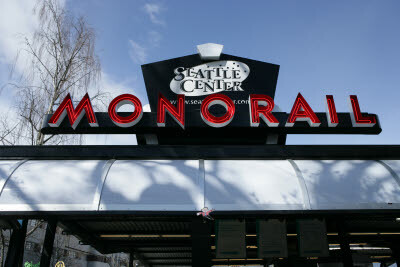 We decided to take a ride on the monorail and go downtown towards the market. 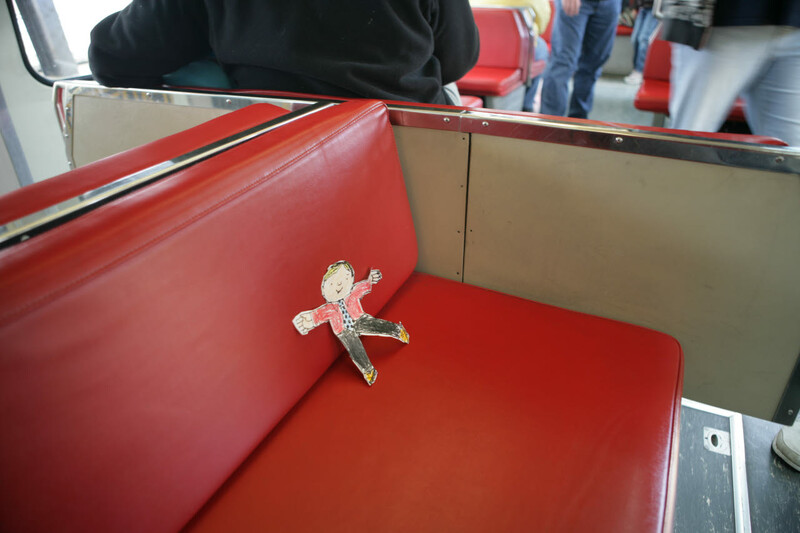 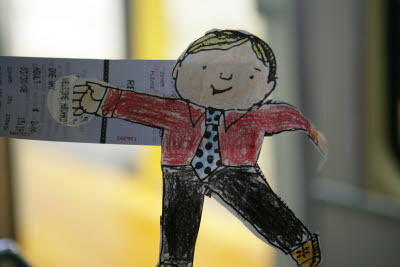 Here's Flat Stanley waiting for the Monorail to leave for downtown. This is my friend Amynah (pronounced like Ameena). 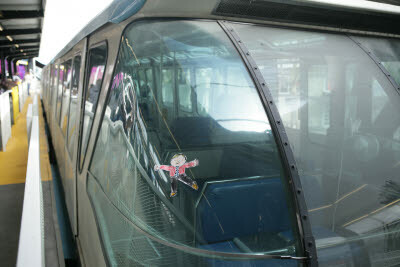 She was enjoying the day with us. 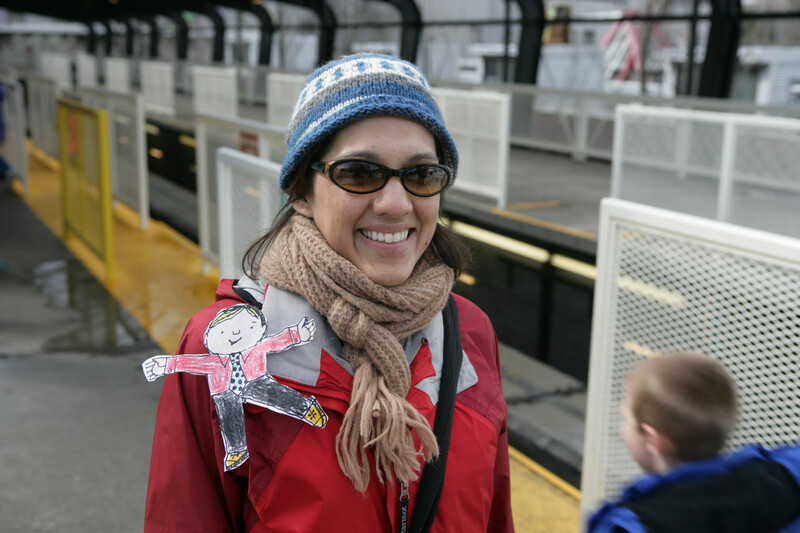 We were waiting on the Monorail platform. 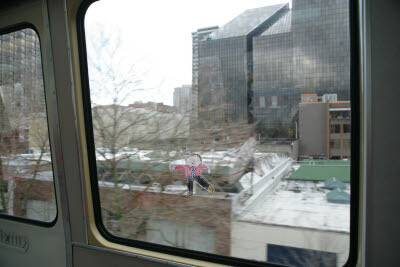 The Monorail ride only takes about two minutes to get downtown. 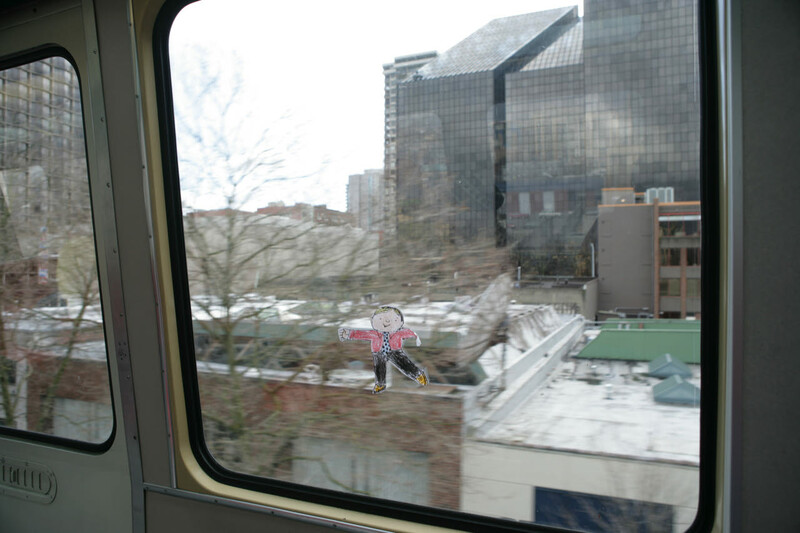 Flat Stanley looked out the window as we passed the buildings.